Last week the BBC published the salaries of those employees earning over £150,000 per annum. The list of the 96 highest paid stars exposed the sizeable gender and race pay gap which exists within the institution with just under a third of women employed by the BBC appearing on the list, and only 10 BME employees. Chris Evans, the highest paid male, earned between £2.2m – £2.25m last year, whereas Claudia Winkleman, the highest paid female, earned between £450,000 – £499,999, and the highest paying BME star, George Alagiah, somewhere between £250,000 to £299,000. 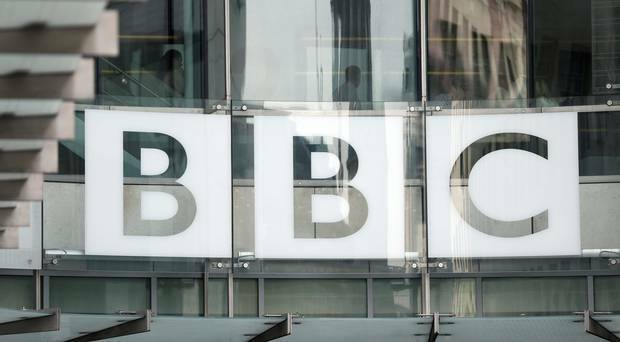 The BBC was heavily criticised for the disparity in pay amongst its male and female employees, with some female stars earning significantly less than their male counterparts for much the same job. Whilst Fiona Bruce earned £350,000-399,999 as a BBC news presenter and journalist, Hugh Edwards – also a news presenter – earned £550,000 – £599,999. Moreover, Alex Jones of The One Show earned anywhere between £50,000 – £100,000 less than her male co-presenter Matt Baker, who has an annual salary of £450,000 – £499,999. Further public outrage was sparked when it was suggested that the highest paid male employees would have to take a cut in pay in order to close the gap. It has also been reported that the BBC offered pay rises to female stars in an attempt to prevent them complaining about the gender pay gap revelations. The BBC again came under fire for the significant pay gap between its white and BME employees with only 10 BME employees appearing on the list; the salary of the highest paid star roughly equalled the salaries of all the top-earning BME employees combined. The pay gap controversy continued throughout the week, with SKY reporting on the ‘class gap’ which exists within the institution. It was revealed that approximately 45% of the BBC’s best paid stars attended a private school compared to only 7% of the UK population at large.